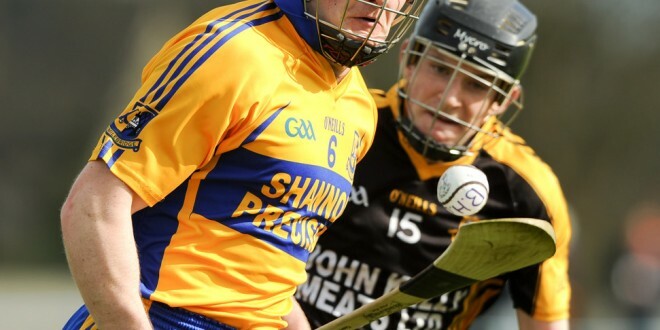 Sixmilebridge’s dream of progressing to the latter stages of the Munster senior club hurling championship were shattered at their own O’Garney park this Sunday afternoon. Despite being ahead by nine points at half time, the Clare champions suffered their first competitive defeat of the season when going under to their Shannonside neighbours. Playing with the aid of a strong wind in the first half, the home side built up a nine point lead, 1-12 to 1-3 by half time but they struggled throughout the second half. A haul of 1-6 in a nine minute spell at the start of the second quarter saw the Clare champions build up a good lead. The goal scorer was Cathal Malone who was put through by Shane Golden. A storming third quarter from Na Piarsaigh proved decisive in this tie. Kevin Downes goaled two minutes after the resumption and he provided the pass from which Peter Casey found the net in the tenth minute. By the three quarter stage the visitors had cut the home side’s lead to the minimum and were dominating in most sectors. 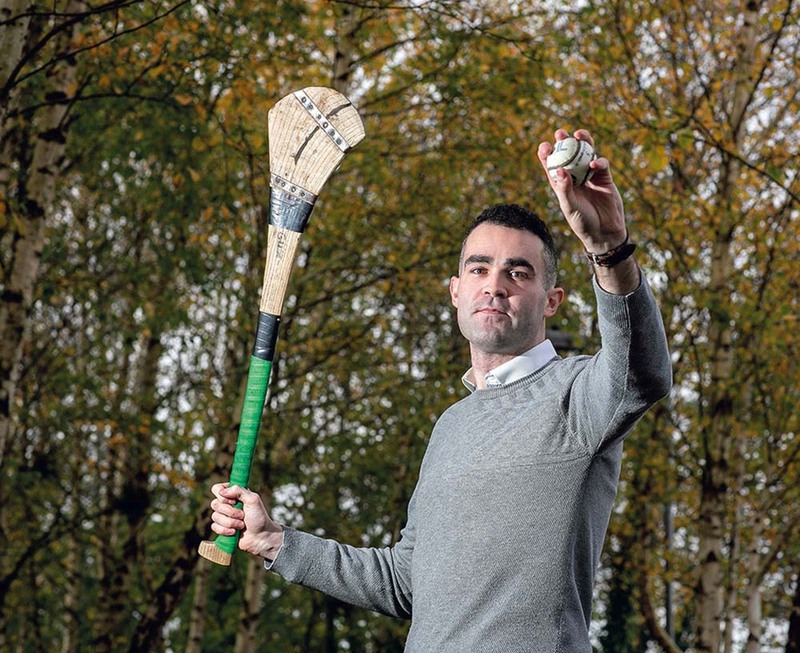 Nine minutes from time Ronan Lynch split the posts with an effort from all of 110m to level the tie and a minute later Adrian Breen gave them a lead they would hold to the finish. In the Provincial semi-final they will play Thurles Sarsfields who had a one point win over Nenagh Eire Og in the Tipperary final. Meanwhile, on the domestic front, Killimer and St. Breckans will contest the final of the junior B football championship after they had victories over Ml. Cusacks and Shannon Gaels respectively.